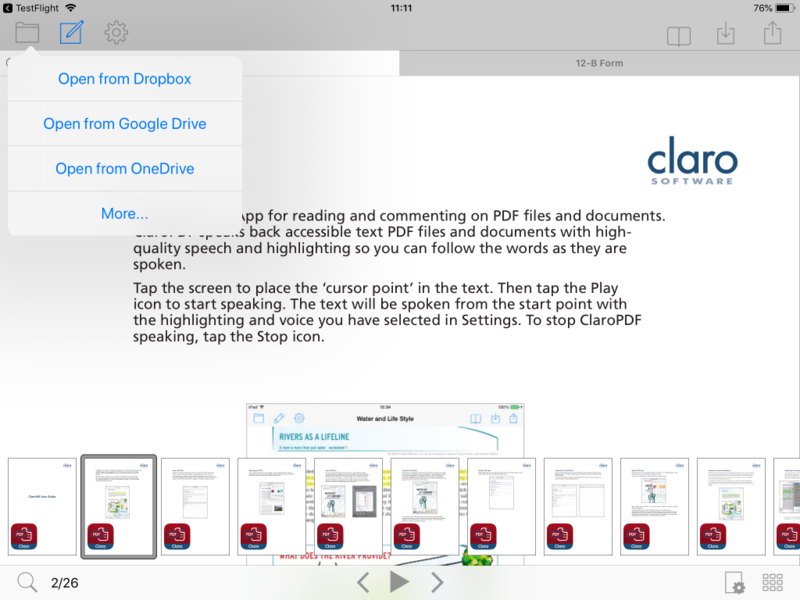 We’ve released an update for our ClaroPDF iOS app that introduces some great new features and improvements. 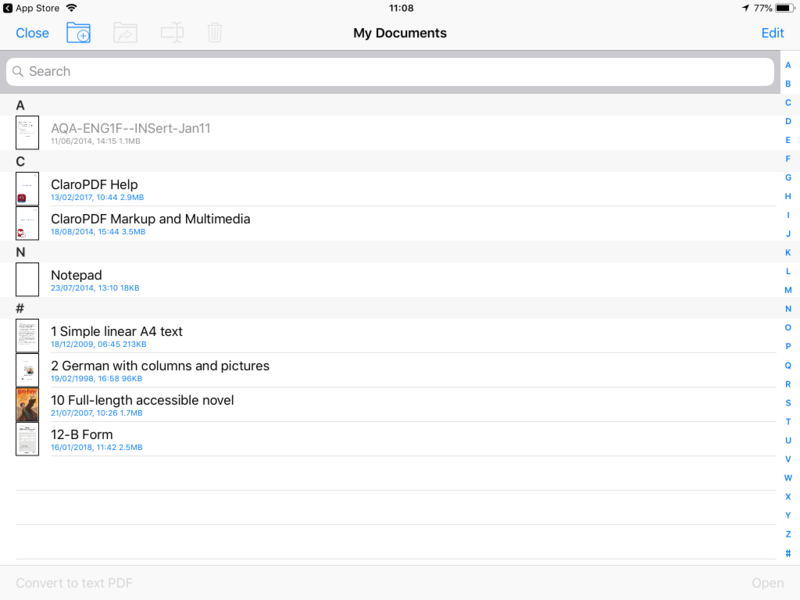 One of the major changes is the revamped document list, which has been tweaked to be easier to view and read. The document thumbnails are larger and easier to identify. The document titles are a different colour. 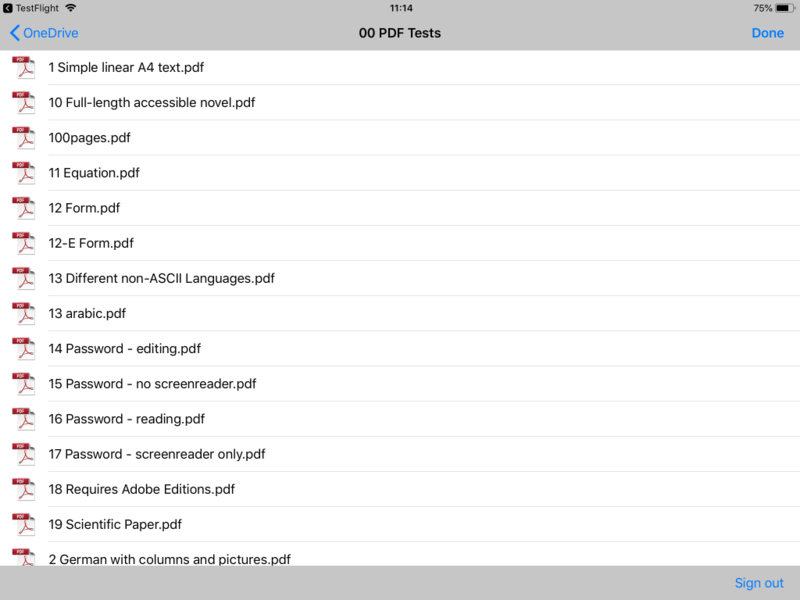 Larger spacing between documents, which helps to aid readability. 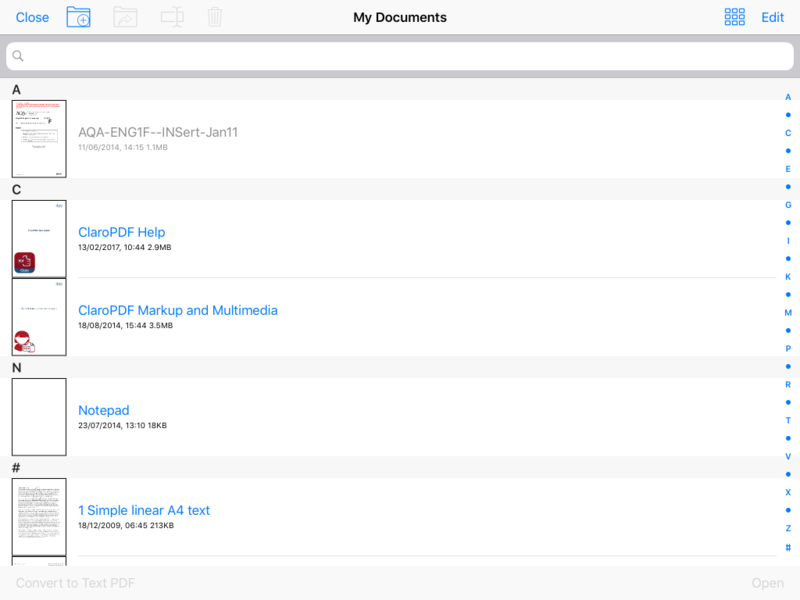 Grid view mode shows large document previews, so you can easily navigate and visually identify your documents. Another great new addition to 2.3 is the direct integration with the popular file sharing platform Microsoft OneDrive. 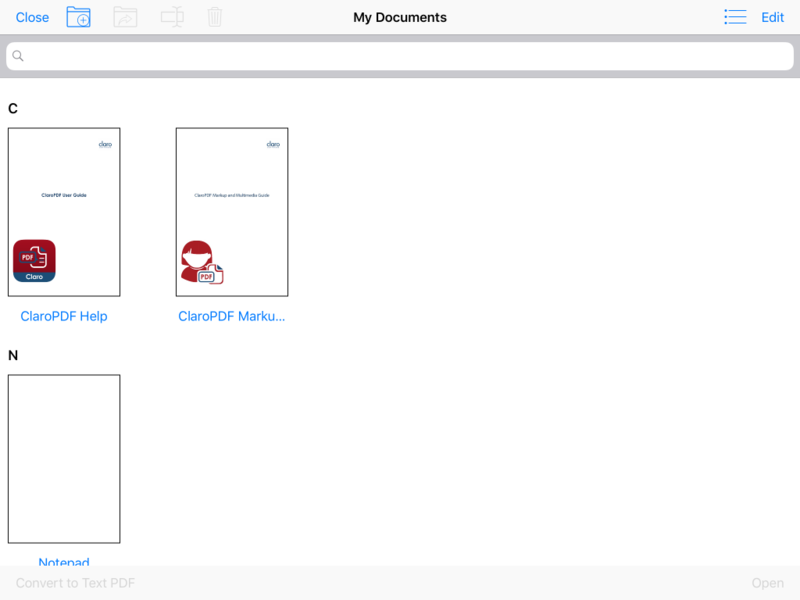 Because ClaroPDF is now integrated directly with OneDrive, you no longer need to have the OneDrive app installed or configured on your device to access your OneDrive files. Tapping this will prompt you to log in and then you’ll have access to all of your OneDrive files in ClaroPDF, similar to how the app is also integrated with Google Drive and Dropbox. Likewise, you can also save files back to your OneDrive account using the Save > Save to OneDrive option in ClaroPDF. For a full list of changes, please see the ClaroPDF release notes.